Represent recaps Insecure’s Season 2 finale. 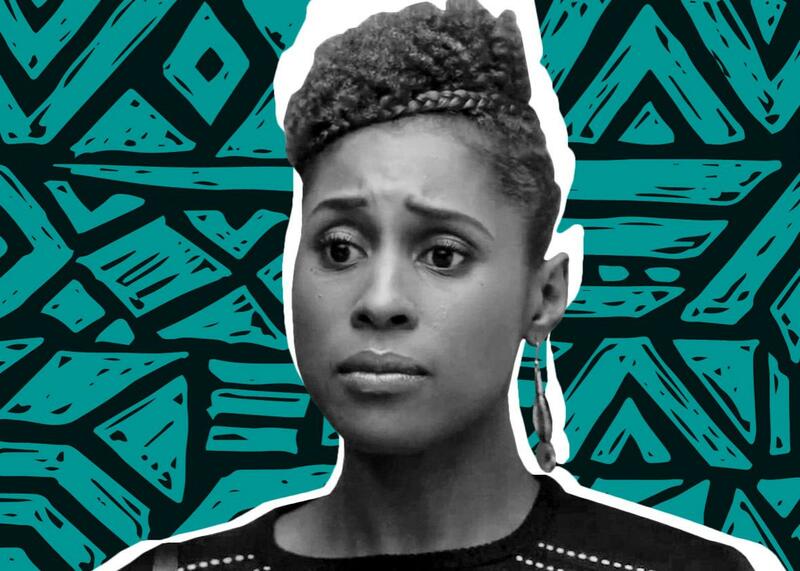 We have a spoiler-filled discussion about the emotional Season 2 ending of Issa Rae’s hit show. On this episode of Represent, Aisha is joined by Veralyn Williams, a Slate producer, and Robin M. Boylorn, an associate professor at the University of Alabama and member of the Crunk Feminist Collective, for a spoiler-filled discussion about the Insecure Season 2 finale.